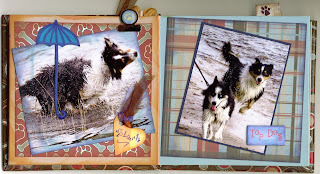 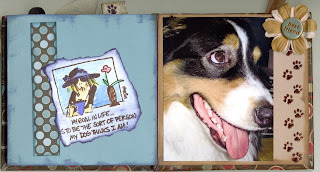 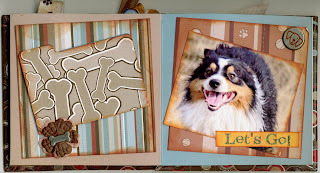 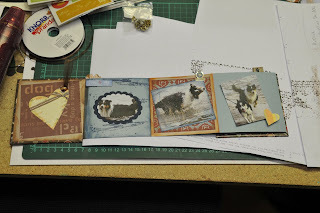 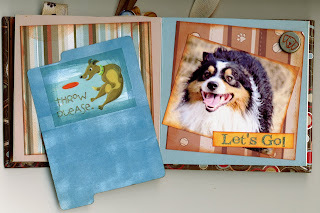 I had two friends at home - both dog lovers - to create accordion fold dog albums featuring our dogs! 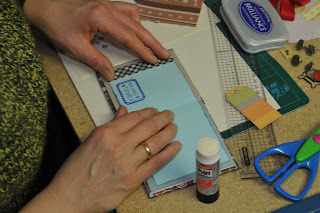 The accordion fold books are by Cloud9Design. 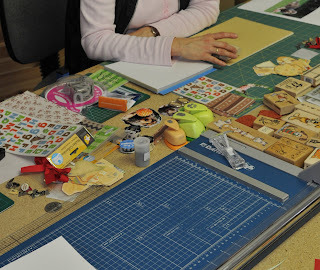 We used a lot of materials, e.g. 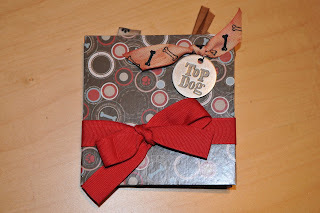 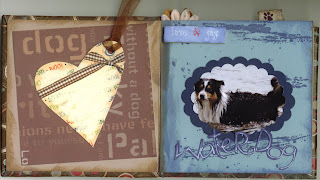 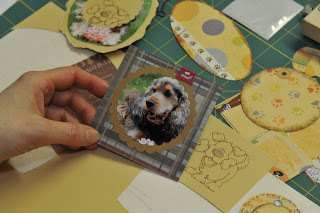 dog brads and paper clips by Around the block, die cuts by Cricut and design paper by DCWV. 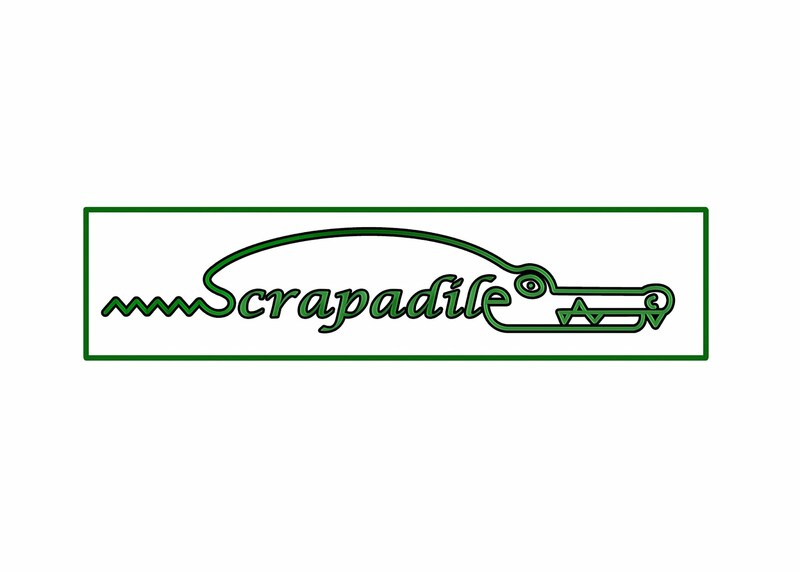 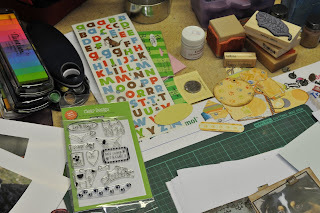 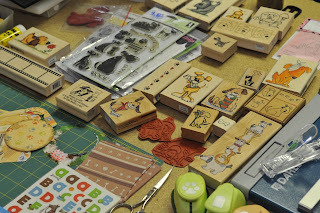 The stamps we used were by HeroArts, Whipper Snapper Designs, Magenta, Penny Black and Elzybells (did I forget anyone?!?). 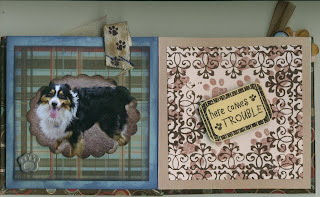 We used Colorbox Fluid Chalks, Brilliance, Palette and StazOn inks and colored the images with watercolors and pencils. 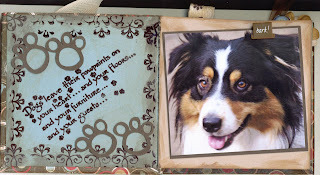 Oh...and I MAY NOT forget the main persons: my dog Baxter (an Australian Shepherd, 2 and 1/2 years old), and my friends' dogs Jerry Lee (a cocker spaniel) and Kaya (a husky).